A record-setting luxury condominium in Ashiya City, Hyogo, will soon go on sale. Branz Ashiya The Residence is a 15-unit building with apartments priced between 200 ~ 500 million Yen (1.8 ~ 4.5 million USD). 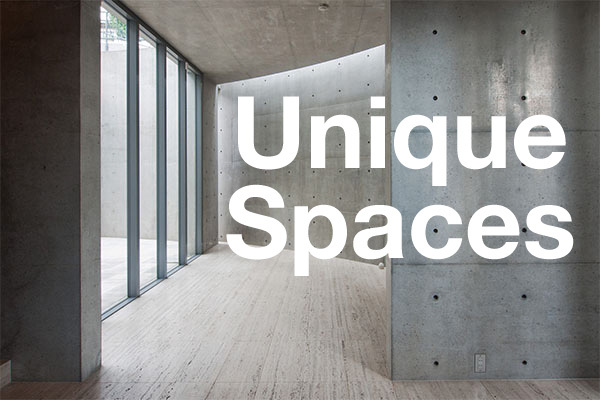 With an average price of 1,850,000 Yen/sqm (approx. 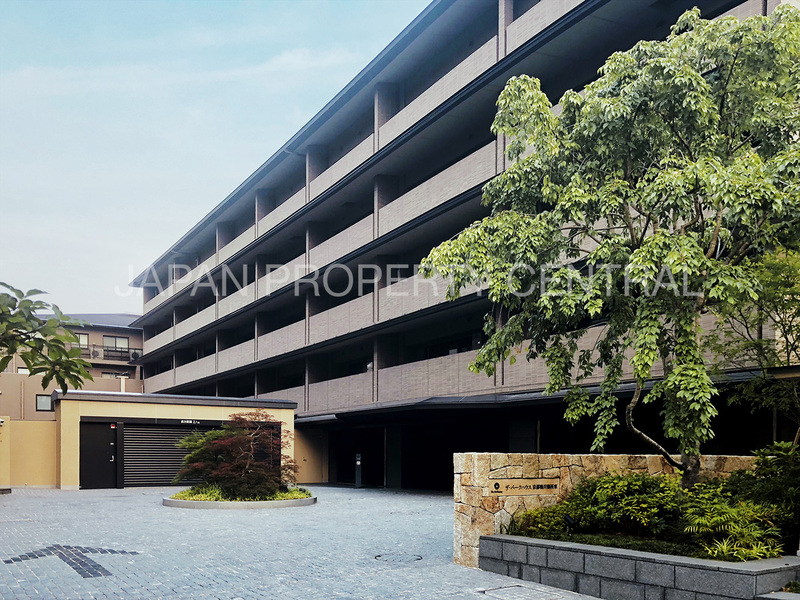 1550 USD/sq.ft), this will be the most expensive apartment building to go on sale across the Kansai region this century, wiping out a previous record set in Kyoto in 2015. The two and three bedroom apartments range in size from 126 ~ 200 sqm (1,356 ~ 2,152 sq.ft), with an average size of over 150 sqm. No two apartments are alike, with some split over two floors. One of the residences will include its own private elevator providing direct access to the basement car park. Completion is scheduled for June 2019 with apartments delivered to buyers from the following August. With a height limit of 12 meters, a 4-storey building would be the maximum height for this district. However, to maximize ceiling heights, only 3 floors will be built aboveground. The building is located a 10 minute walk from Ashiya Station and is 17 minutes direct by train to Osaka Station and 13 minutes to Kobe Station. Ashiya is one of the wealthiest neighborhoods in Hyogo Prefecture and home to the highest residential land values in the region. Up until now, the developer, Tokyu Land, has focused its efforts on developing high-end condominiums in central Tokyo. This will be their first luxury condominium for the Kansai area. According to research organization Tokyo Kantei, there were just three condominiums developed across the Kansai region during the peak of the bubble economy in the early 1990s with average prices over 3,000,000 Yen/sqm. They were located in Osaka and Kyoto City. 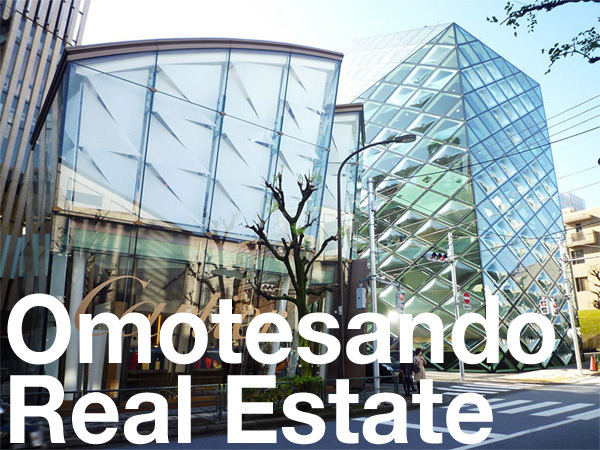 Since 2000, the most expensive condominium developed in Kansai was The Parkhouse Kyoto Kamogawa Gosho-Higashi which had an average price of around 1,300,000 ~ 1,400,000 Yen/sqm when it went on sale in 2015. The 287 sqm penthouse was priced at 749 million Yen, making it the most expensive apartment to have been released for sale in West Japan in the past two decades. A 100 sqm apartment is currently listed for resale in this building for 198 million Yen (approx. 1.78 million USD). The Parkhouse Kyoto Kamogawa Gosho-Higashi set a Kansai-region price record in 2015. A penthouse priced at 749 million Yen sold out on the first day of sales. Tokyo Land Press Release, July 23, 2018. The Nikkei Shimbun, July 23, 2018.